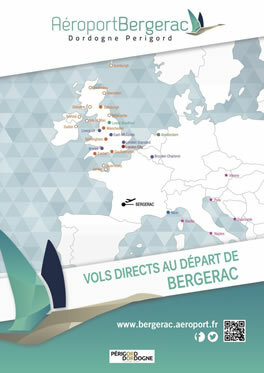 New destination for Summer 19 from Bergerac Airport! We are delighted to announce our Summer 19 flights and holidays programme from Bergerac Airport. Birmingham – services every Saturday add even more choice for local holidaymakers with Jet2.com . All you need to know about the new bag policy with Ryanair, from 1 November.